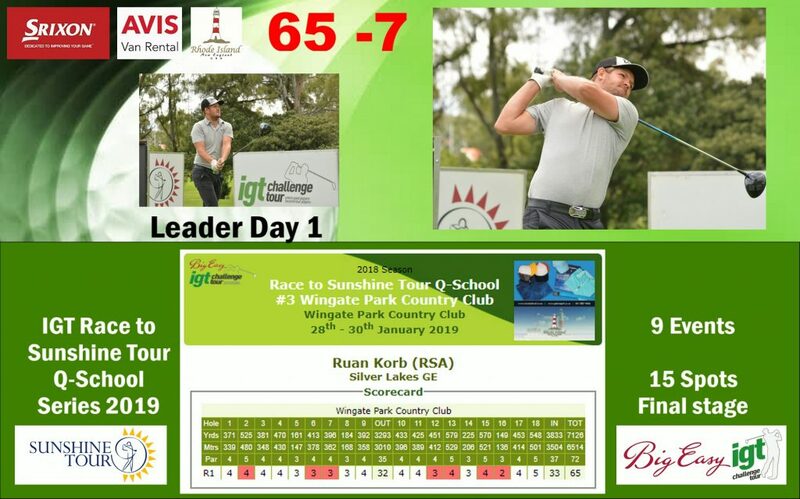 PRETORIA, 28 January 2019 – Ruan Korb from Silver Lakes fired a bogey-free opening round of 65 to take a one shot lead on the third Race to Q-School on the IGT Challenge Tour on Monday. 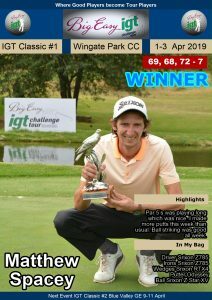 The Big Easy IGT Challenge Tour graduate made the most of the sunny conditions at Wingate Park Country Club to better the earlier 66 by Ruimsig amateur Keelan van Wyk with seven birdies. Korb turned three-under after gains at the second, sixth and seventh holes. “I holed a two-footer at 12 for birdie and birdied the par five (13) after a poor drive left,” said the 25-year-old. “I chipped out with a 9-iron to 10 foot and boxed the putt. I hit a good drive and a solid 5-iron in at 15 and just missed the eagle change. 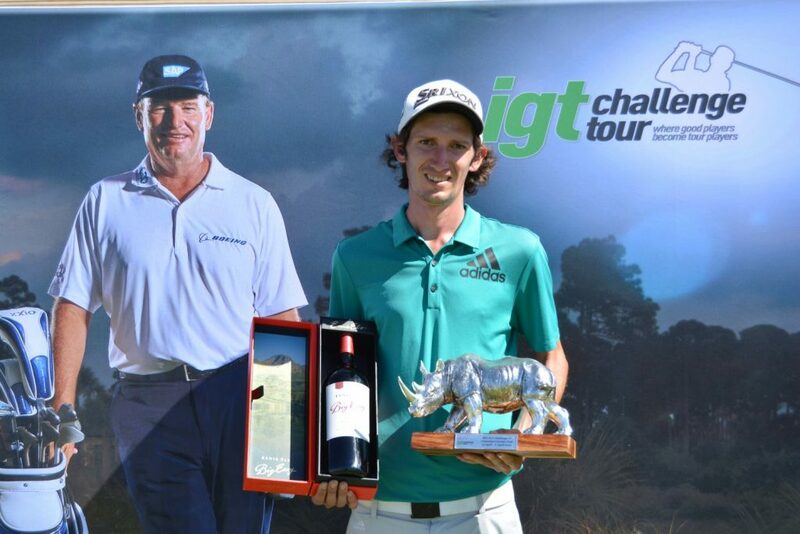 Korb cut his teeth on the IGT Challenge Tour. 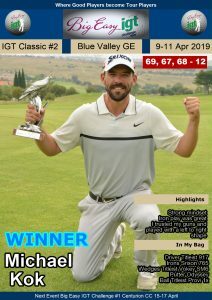 Having earned a card on the Sunshine Tour with a top 10 finish in the final Road to Sunshine Tour Order of Merit on the Big Easy IGT Challenge Tour last December, he is keeping tournament fit on the country’s premier golf development circuit until the start of the 2019/2020 season. “Hopefully I can go one better this week here at Wingate Park than the runner-up finish on the IGT Challenge Tour last May,” he said. Twenty-year-old Van Wyk turned four-under and birdies at seven and eight for a 66. 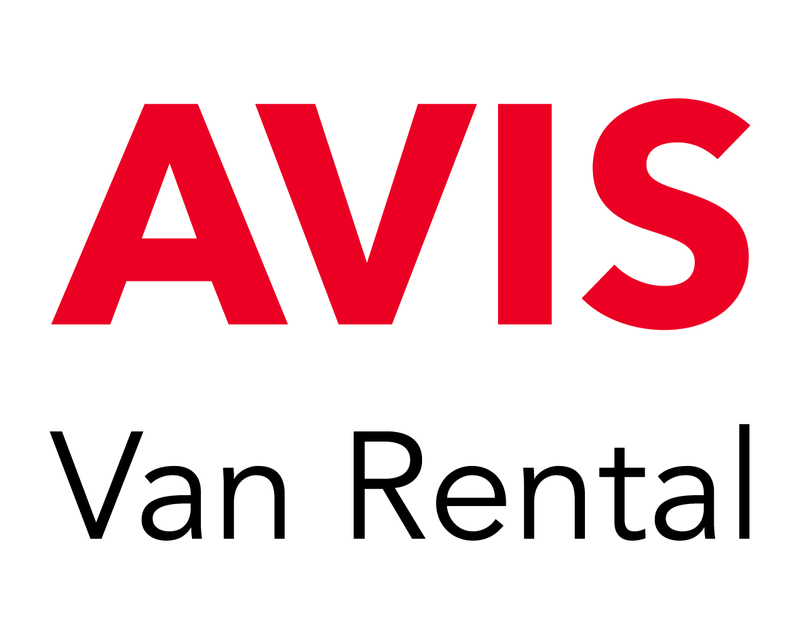 “I was really hitting the ball well, especially on the front nine and I didn’t miss a fairway, but I had to scramble a bit on my back nine,” Van Wyk said. “It was a much more consistent performance off the tee and I putted really well. 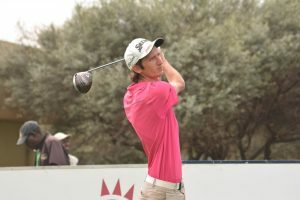 The Ruimsig golfer is a final year B.Com Business Administration student at Regenesys Business School and has to put in lots of hours behind the books, but with the African Swing teeing off in two-weeks, he is also trying to get his game in the best shape possible. 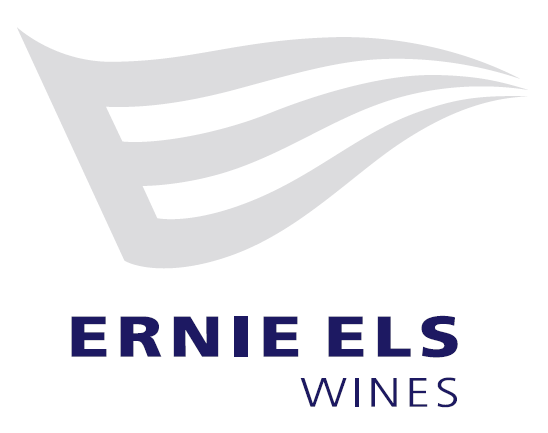 “We kick off with the African Amateur at Leopard Creek in two weeks and then I’m also playing the Sanlam SA Amateur at King David Mowbray,” said the former Ernie Els and Fancourt Foundation member. 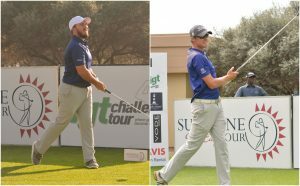 Andrew Carlsson and Ivan Mare carded rounds of 67 to stay in touch, with Michael-James Steyn, Richard Joubert and amateur trio Christian Basson, Darin de Smidt and Malcolm Mitchell a further stroke back. PHOTOS – Ruan Korb and Keelan van Wyk; credit CJ du Plooy.